Looking for a massage in the Denver area? 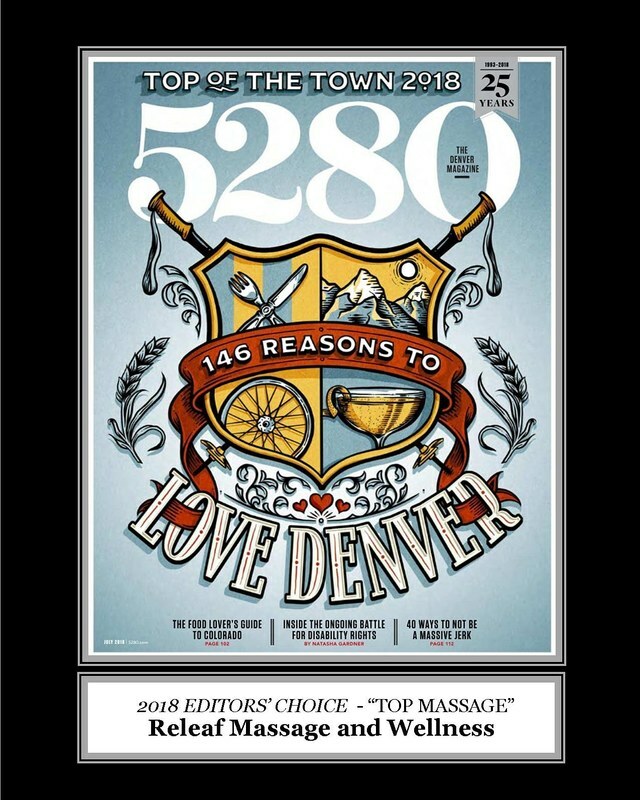 Releaf Massage and Wellness provides in home, in-room hotel, in-office massage and event chair massage throughout the city of Denver. 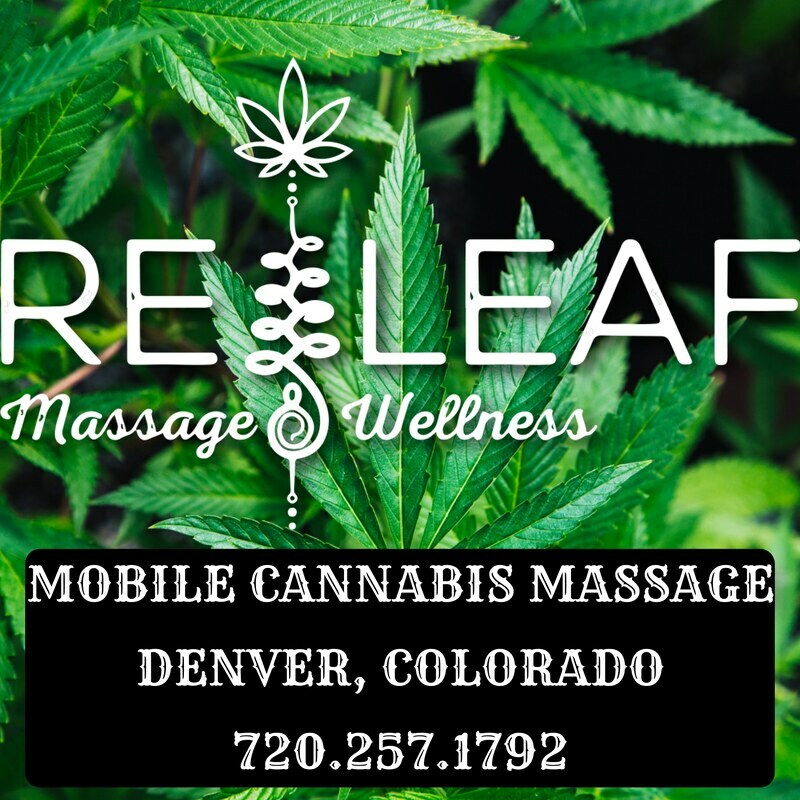 Releaf Massage and Wellness uses cannabis-infused oils to provide an optimal healing massage in a licensed, safe, and tranquil environment.